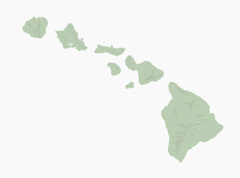 Book your Budget Hawaii Accommodation Online. ALL $99 or less per night. Search as detailed or general as you like!